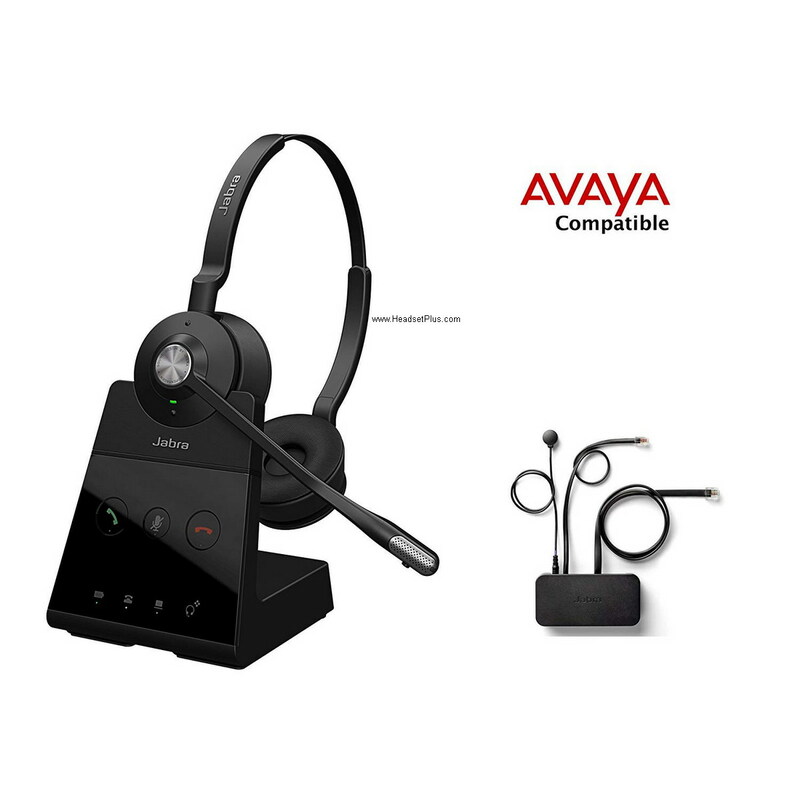 Compatible Plantronics and GN Netcom/Jabra Corded Headsets for Avaya IP Telephone Models 1408, 1416, 2410, 2420, 4606, 4610, 4610SW, 4612, 4620, 4620SW, 4621, 4621SW, 4622SW, 4624, 4625SW, 4630, 4630SW, 5410, 5420, 5610, 5620, 5621, 5625, 6416D+M, 6424D+M, QE4610 If your Avaya Phone is not listed, please call us for compatibility. Plantronics Corded Headsets: Select any Plantronics H-Series Headset with this special Plantronics HIC-10 Cable. 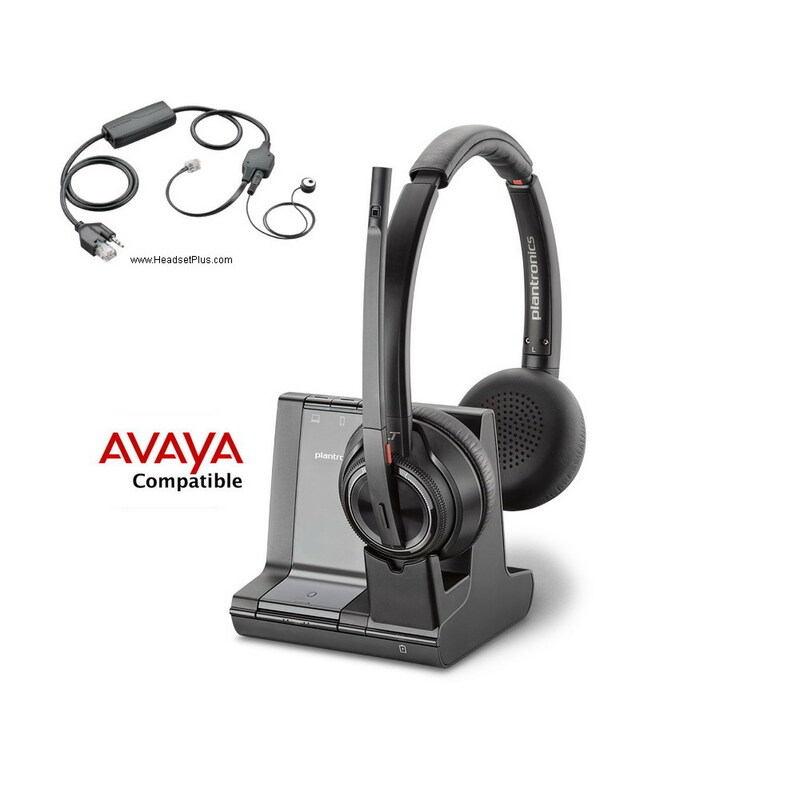 These two parts make one headset solution for your Avaya phone. 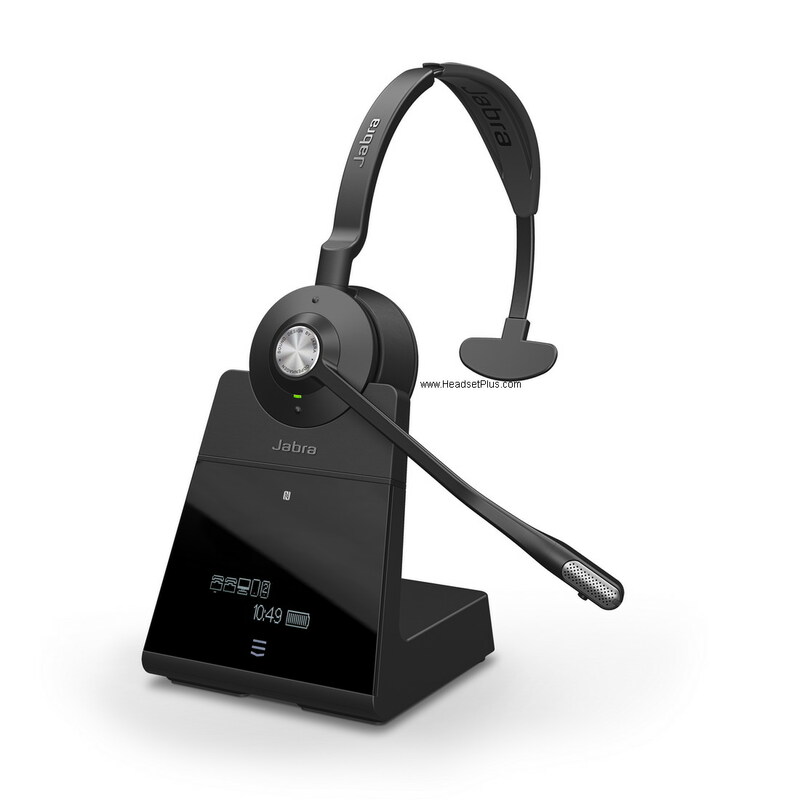 GN Netcom/Jabra Corded Headsets: Choose any model from the Jabra/GN Direct Connect Headsets page. 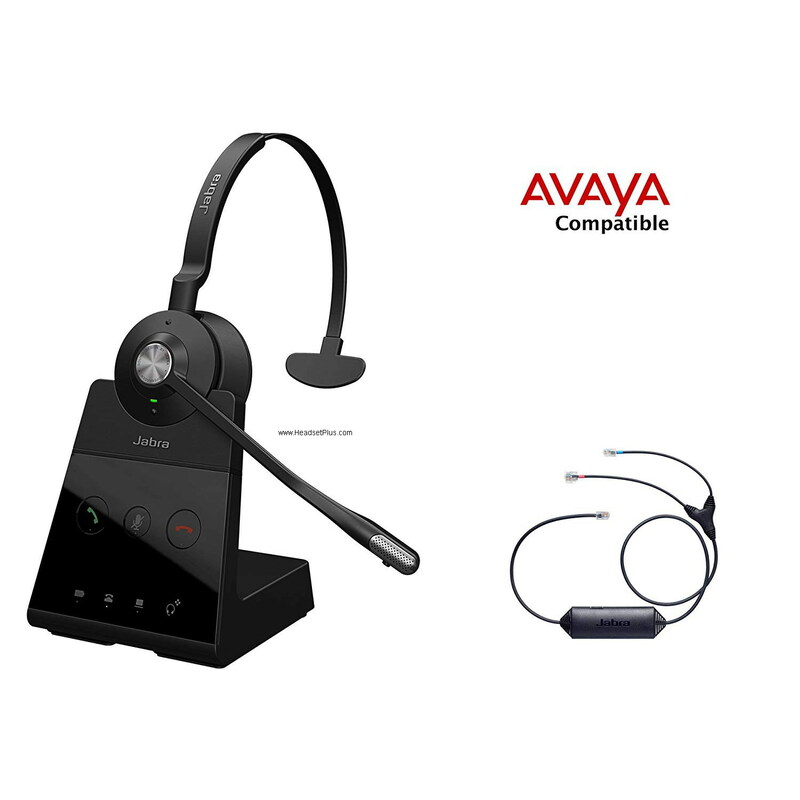 These headsets include the GN1200 smart cable (setting position 7) for your Avaya phone. Note: You may need this Ring Dection Cable for remote ring tone on some Avaya models.